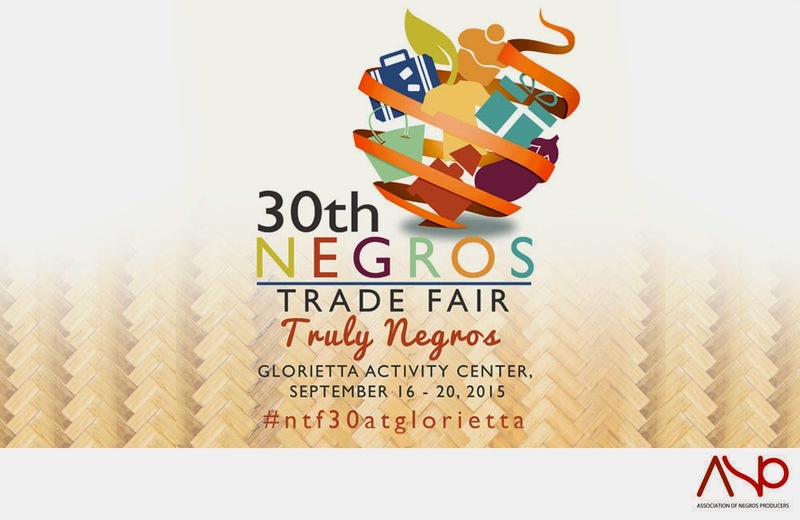 Senators and other government officials led the Arima of the annual Negros Trade Fair at the Glorietta Activity Center last September 13. The event was hosted by Edu Manzano and Miss Earth Bacolod 2009 Sandra Seifert who are both proud Negrenses. 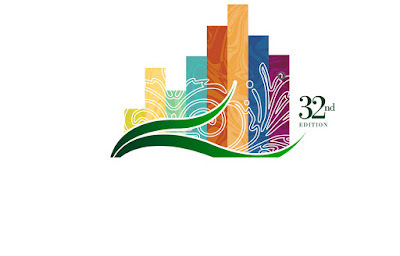 Showing solidarity and support for the opening ceremonies were Tourism Secretary Wanda Teo, Trade and Industry Undersecretary Nora Terrado, Agriculture Undersecretary Bernadette Romulo-Puyat. Negros Occidental acting Governor Eugenio Jose “Bong” Lacson was also present during the event along with local government officials of Negros. The municipality of Negros has donated 700,000 Php to the organizer of the event, Association of Negros Producers (ANP). 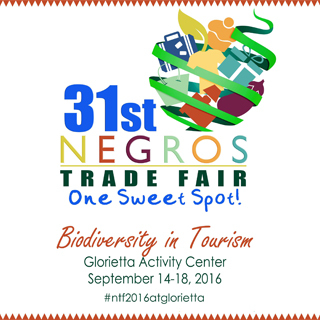 With the theme “Biodiversity in Tourism”, the 31st Negros Trade Fair aims to promote the tourism in Negros while educating people on the conservation of biodiversity. Mansinares said that it is important to include efforts on protecting the biodiversity of Negros in every tourism-related event because it is the main source of mostly everything, food, tourism and other craft, in Negros. ANP is hopeful that this year’s trade fair will attract more potential local and international markets as well as tourists. Before the tolling of the bell, the event started with cocktail party that features slow food dishes and ingredients. Eight chefs, including Chef Jayps Anglo and Chef Fernando Aracama, gathered to promote slow food movement. The pre-event activity was hosted by the Slow Food Negros. The remaining days of the fair will be highlighted by 110 selling booths from different sectors: food, natural and organic, fashion accessories and garments, furniture and furnishings, gifts, decor and house wares, and tourism. Photo credits to Piaya Network Broadcasting Corp.